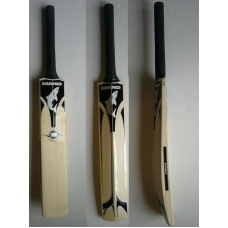 MAKO SWORD INDOOR is a high grade Kashmir willow bat that is designed for Indoor cricket. It performs way beyond the pricing. Many top grade indoor players and some NZ players use this model.